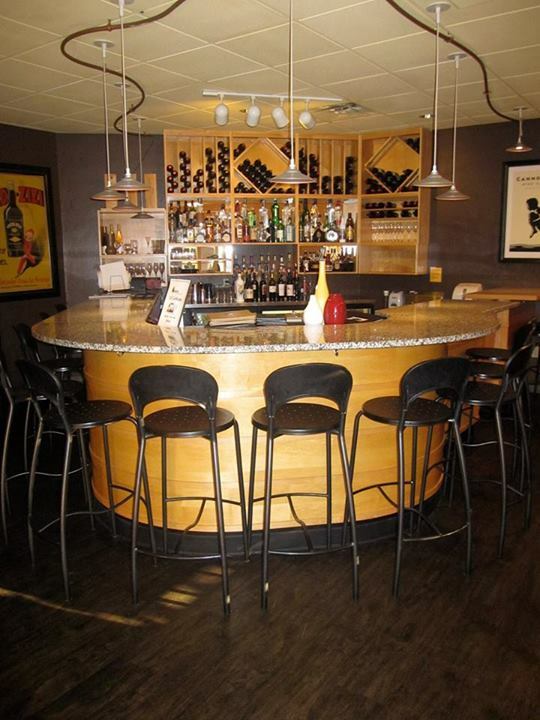 Mildred's Big City Food was first established in Gainesville, in the summer of 1999. 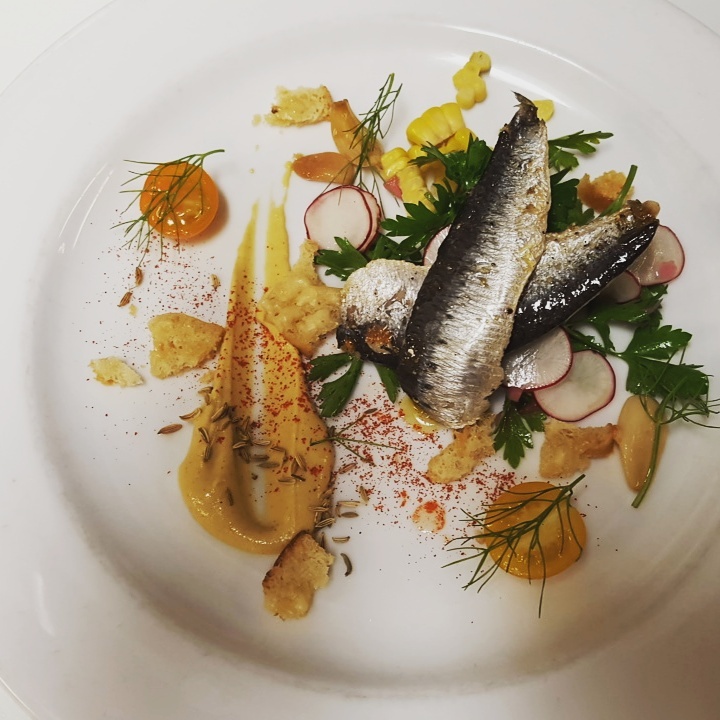 One of three restaurants owned and operated by Tara and Bert Gill, it's mission has been the mantra of the Gills' approach to cooking at all of their businesses: To serve fresh, delicious, and local food. That means working with local farmers to use sustainable and organic produce, cooking with fresh seafood caught from the waters surrounding Florida, and serving choice cuts of a variety of meats cooked to perfection. With a constantly changing menu that balances simplicity with sophistication, the staff at Mildred's are dedicated to learning new techniques and dishes. Come for lunch, dinner, coffee, dessert or drinks, and experience the food and atmosphere that earned Mildred's a place in the Golden Spoon Hall of Fame. The place settings you present to patrons is just as important as the meals you're plating on them. Set the right tone at your tables. 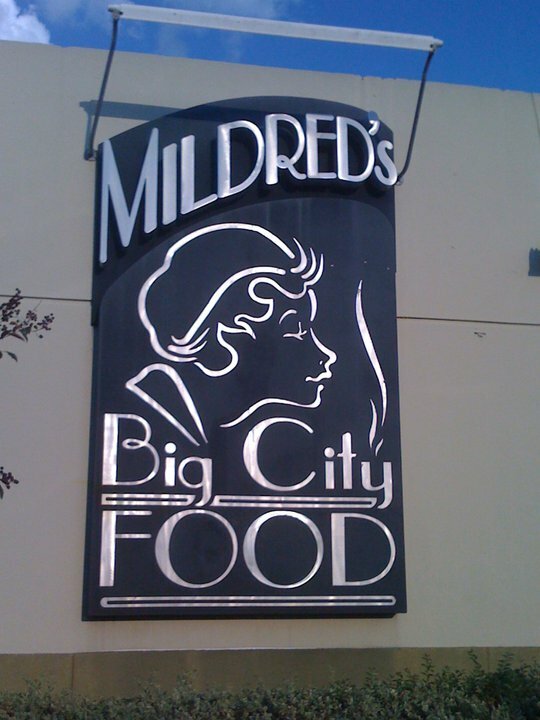 Mildred's Big City Food is located at 3445 West University Ave. in the Westgate Regency Shopping Center. Parking is available in front of the restaurant.